Land!!!!! Country living but close to amenities! Have your horses, farm animals and garden. Home Built in 2005, double garage added in 2014. New roof in 2016. 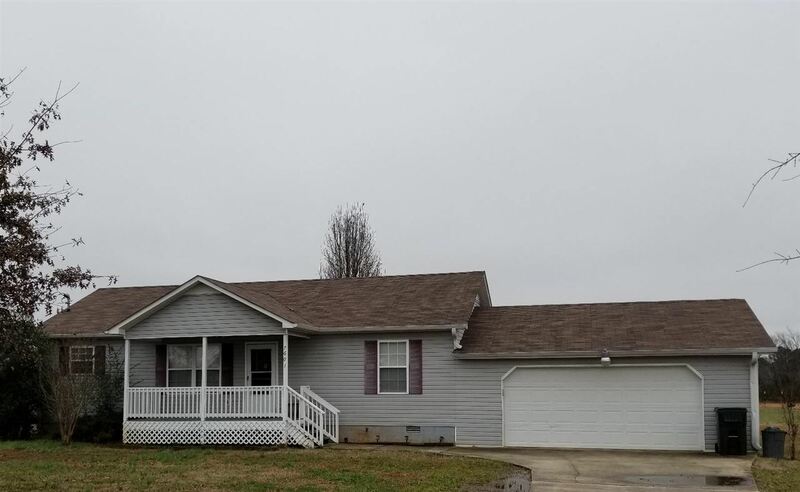 Nice 3 bedroom, 2 bath home with a greatroom, eat in kitchen, laundry, front covered porch and deck. Partial fencing in back. All neutral colors throughout.